Today's book is Earthen Vessels by Matthew Lee Anderson from Bethany House Publishers. I've had the pleasure of reviewing this book already and am pleased to kick of our giveaway with it. 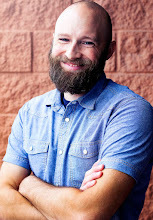 From the review: "While Christians should arguably have a higher view of the body than most, the average evangelical theology of the body often remains unexamined and merely reactionary towards cultural trends and spiritual concerns. 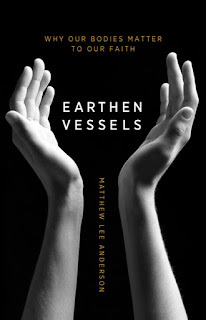 Matthew Lee Anderson challenges the unexamined and reactionary in his surprising new book Earthen Vessels." So far I like the new Getty cd called An Irish Christmas. The soundtrack to How the Grinch Stole Christmas.